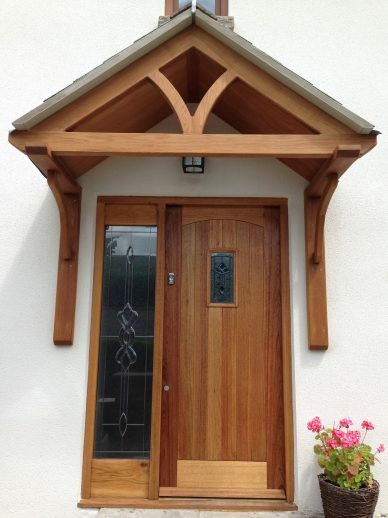 We hand make all our exterior doors in our Joinery in Pontypridd, South Wales. 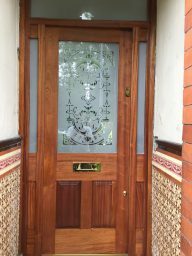 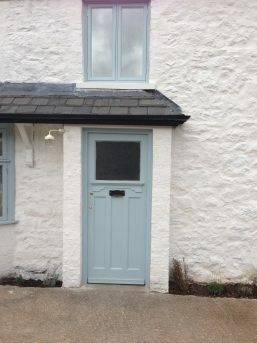 Whether it is to fit a standard opening or made-to-measure exterior doors to fit a period property, we can provide a bespoke door to fit your needs. 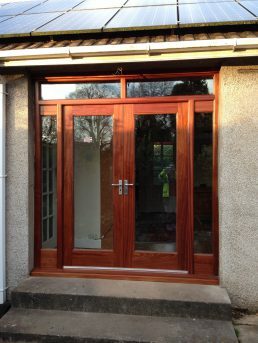 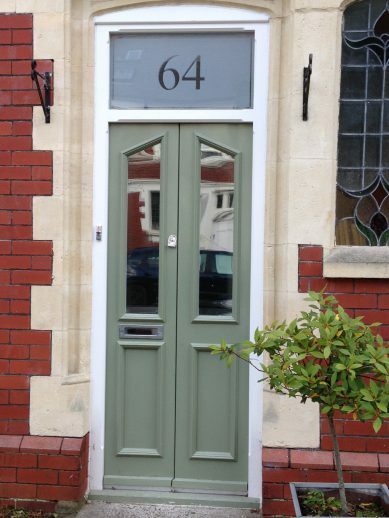 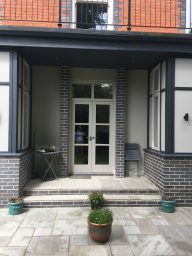 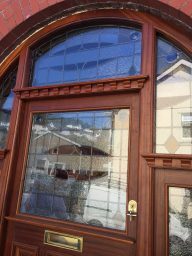 We service clients in Cardiff, Pontypridd and across South Wales and the West with a wide range of exterior doors. 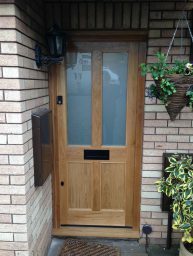 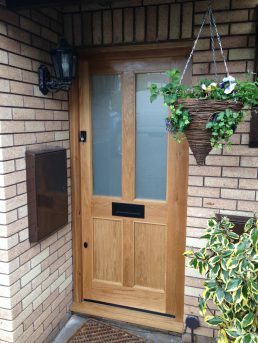 We build the doors from a variety of wood, depending on your requirements, so call us today for free advice and a no obligation quote.